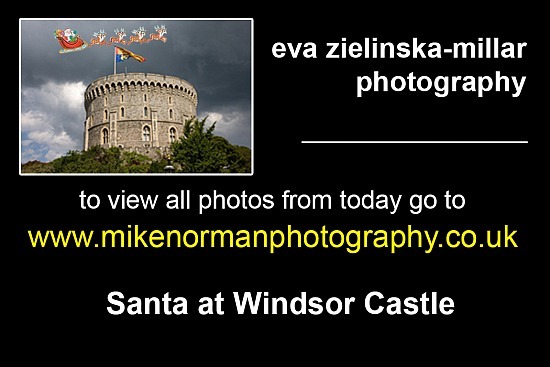 Welcome to the Image Viewing Website for Mike Norman Photography, where you can find all the images from your event.. Simply enter the password in the box below and we will find the collection for you.. If you need a password for viewing and purchasing images, please get in touch. All contact details on the Contact Page.